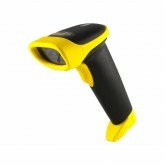 The Wasp WLR8950 Bi-color CCD 1D barcode scanner is both cost effective and simple to use. 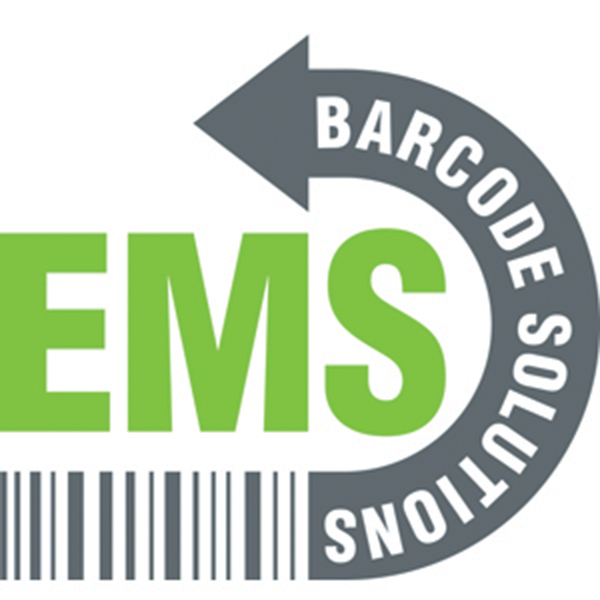 The long range scanner is created for retail, point of sale or any repetitive application where you need to work rapidly. The WLR8950’s ABS plastic construction and pistol grip allow for lightweight and comfortable ergonomic design. The scanner can read barcodes up to 12 inches away using bi-color LED technology for optimal barcode reading ability in any light and resists up to 6 feet drops onto concrete.